Line up of seed that I need to try out or have tried before. I'm going to try Chili again, this time I will do it differently. 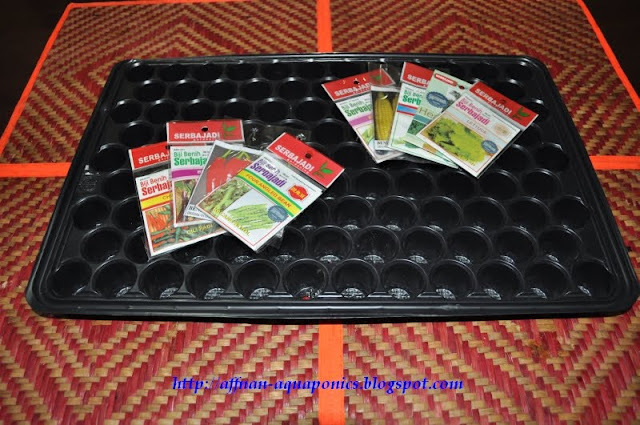 I will use sowing tray, to ensure better success of seed germination. 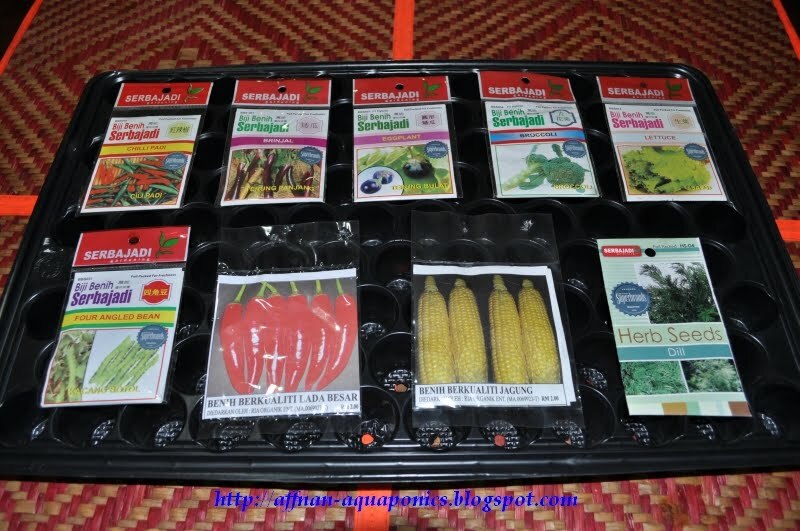 Previously I sow directly to grow bed this is ok if the seeds are big or freely available. The sowing tray have many small compartment for soil or compost as growth media for the seeds. This one tray can be use for many different type of plants simultaneously. 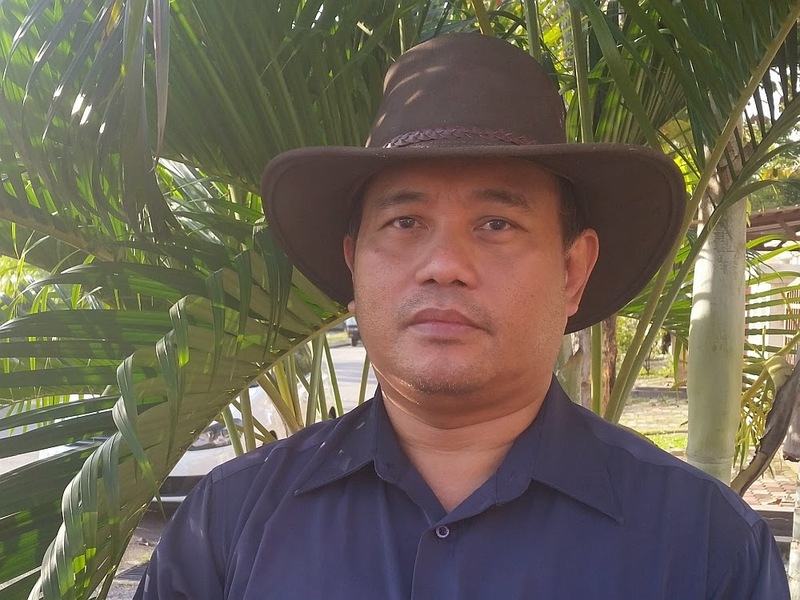 Hi Affnan. I've had great luck with Rapid Rooter grow plugs. They are made of peat, latex, and have a microbial "secret sauce" of some kind as well. They work like rockwool, but without the need to alter the pH. Happy sowing! @aquaponicgardening. Tq for comment, I wish we had same here but.. no luck have to use old skool way.